Dennis is responsible for the overall management of PUNKTLANDUNG 3D-Marketing. 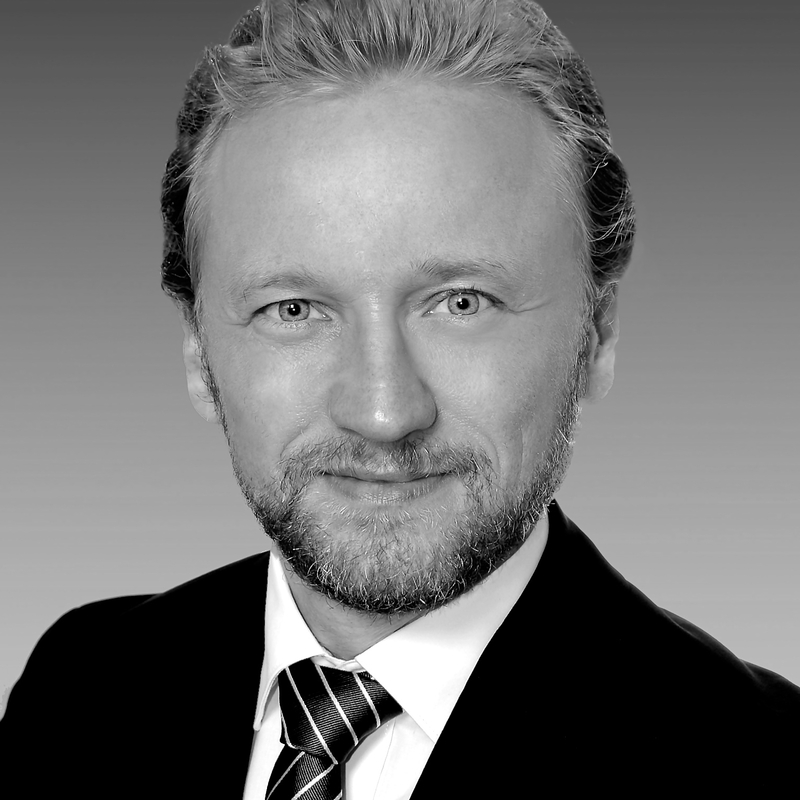 He looks after our German clients & multi-national companies from all over the world. Dennis holds a degree in Banking & Finance with a specialization in Marketing & Sales. He has delivered hundreds of large scale exhibitions, events, corporate conferences and marketing campaigns in the 16 years he has worked in Europe. Dennis has achieved several awards for his work and has been mentioned on print media for his extra-ordinary creativity. With his strong experience on the corporate side, Dennis has a profound understanding of the needs of corporate clients in his current capacity as the Head of PUNKTLANDUNG 3D-Marketing. Dennis is a sports fanatic, book author & award-winning writer, globetrotter and serial entrepreneur. He has a passion for Asian culture and chose Singapore as his new home in 2012.